Phew! What a start to the week. I just glanced at the clock and it is 10:42pm on Monday night. We just returned from the hospital after being there since 9:30 this morning. 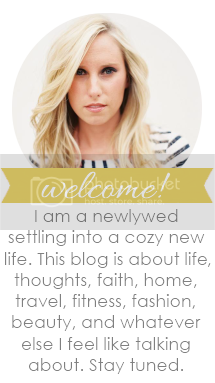 I just warmed up some leftover spaghetti for dinner and realized I hadn't even thought about updating the blog today. I am so tired. We are both tired. Therefore, this update will be brief and to the point. It's a good one though. Promise. There is an awesome surprise at the end. This was a BIG week for Millie. She had 4 #MillieMilestones that were definitely worth celebrating. Millie reached 5 pounds! She has been consistently gaining weight each day and breast feeding more and more. In fact, as of tonight she is officially 5 pounds 5 ounces. The main goal is to get her exclusively breast feeding while also gaining weight. This girl is breast feeding 4 times a day without needing a supplement. And she literally sounds like a piggy while doing it. She has developed this "thing" where she snorts up until she is able to latch on and eat. Does every baby do this? I have no clue. Ours does. The next step is for her to take every single feed from me. We pray she has the stamina to do so. 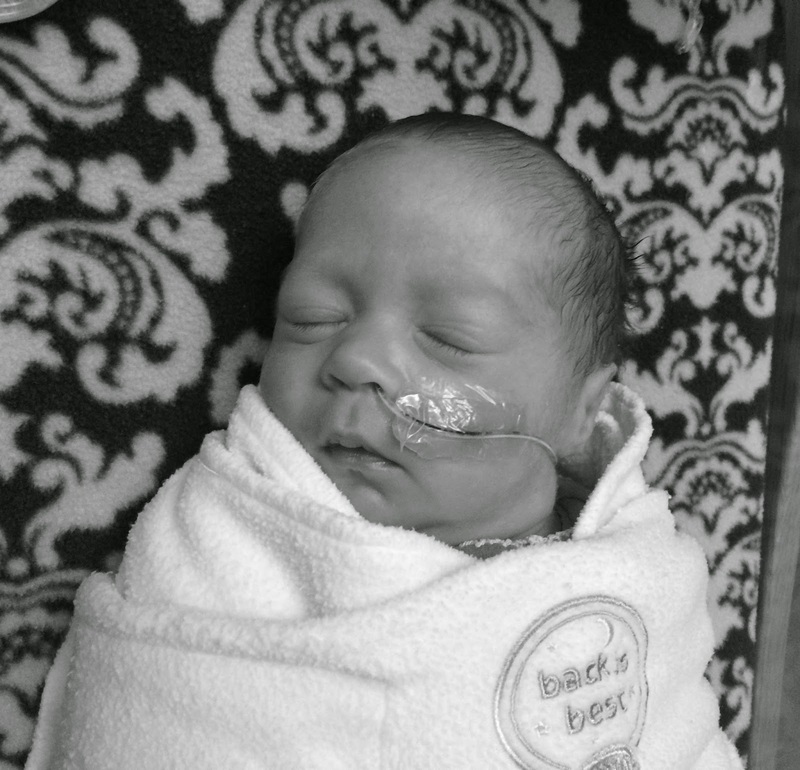 No more nasal cannula! This was what gave her that little boost of oxygen. You and I breathe 21% oxygen at all times in room air. She had been getting around 21%-23% just to help when she was tired or a little irritable. But now she is breathing completely on her own, which is a huge accomplishment. As of tomorrow, they will no longer be monitoring her oxygen saturation as she has been without support for 7 days now. She's in her first crib! Miss Millie is able to maintain a body temperature of 98.6 degrees in a normal room temperature. She has had no problems and seems to really enjoy being in an open environment exposed to noises and light. They moved her next to the windows and she seems so alive next to the daylight. One of the nurses hung a colorful stuffed doggie over her head and she loves to look at it. She is so alert! We are enjoying spending time with her and getting to experience what she is like awake. She has the most beautiful, big eyes. We can't wait to see what color they are going to be. And finally, this will more than likely be the last #MillieMonday update while she is in the hospital because Millie is going home in 5-8 days!!!!! Yes, you read that correctly! The doctor wrote her pre-discharge orders today! We are literally so shocked this is happening so early. When she was born, we were told to expect her to come home around her original due date of June 23rd. She has done so exceptionally well that they really don't have a reason to keep her anymore. She will, however, be going home on a heart rate/apnea monitor which is very common. She has continued to have heart rate dips (all self-resolved) which is very normal for premature babies. She will eventually outgrow this. Our big prayer (for this week) is that she is able to take all of her feeds from me, without supplement, all while gaining weight. As I have mentioned before, nursing burns a lot of calories so babies can tire easily and as a result not gain enough weight. I will more than likely be "rooming in" at the hospital later this week so I can feed her in the middle of the night as well. Please say a quick prayer for my stamina too. :P I hear this can be quite exhausting for the mother and emotionally draining if it doesn't go well. That should be it for this week. Stay tuned for what happens next. We couldn't be more excited. Millie, we are all ready for you, love. Mommy washed all of your clothes and put them away, got your curtains up, ordered your diaper bag and picked out your going home outfit. Daddy finished building your shelves for all your books and toys, hung your mobile over your crib, put together your stroller and put together your bassinet. We just have one thing left to do...and that is paint you a special canvas for your wall. We hope you like it. You deserve everything. We are so proud of you and love you so very much.